Young Bull Foreva (YBF) Is here with a fresh new music. 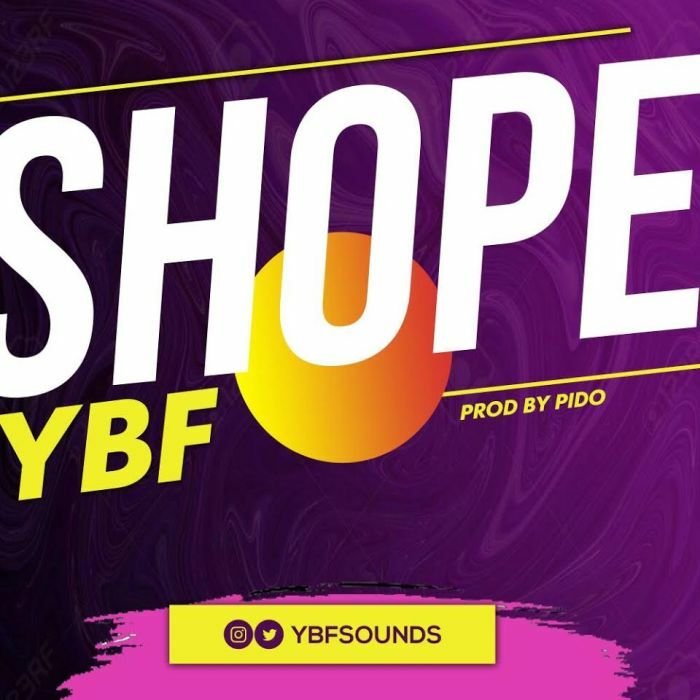 the “Like That”, “Everything” crooner teams up with PIDO to deliver this banging song titled “Shope” (Givethanks). Young bull foreva as he calls himself shows he’s one to watch out for and definitely has a lot more music coming for his fans. This song would definitely sweep you off your feet and have your speakers banging. ENJOY! !